This is a new Replacement Danuser Hardfaced Auger Tooth 10338. 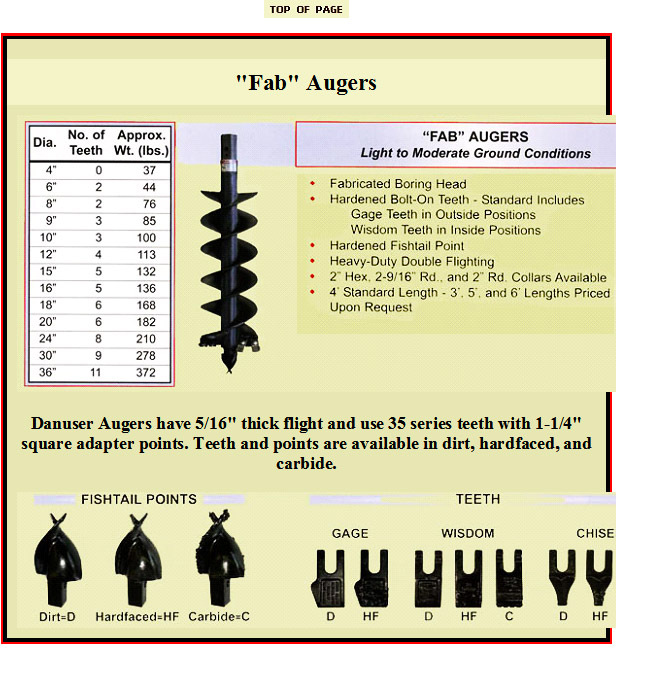 This Hardfaced Auger Wisdom Tooth is used with the Danuser Fab or Tree Augers. The wisdom tooth is bolted onto the inside position of the auger. It is designed for rocky or abrasive digging conditions with impact.